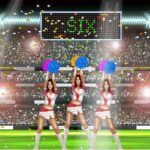 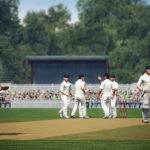 Some latest stories from the editor regarding the game. 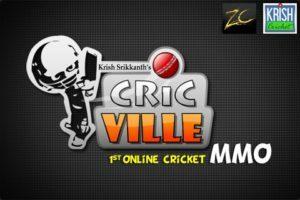 Upcoming First Online Cricket MMO browser based game, developed by ZealCity Studios India. 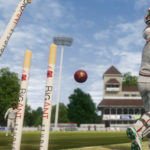 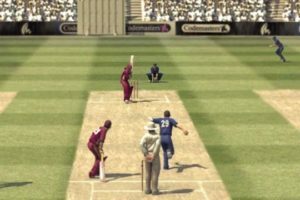 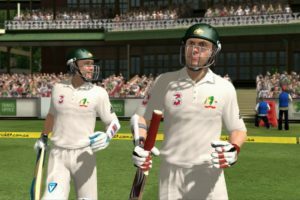 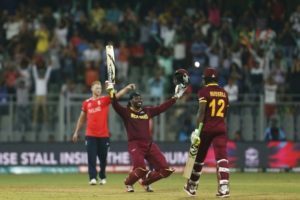 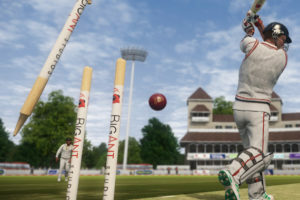 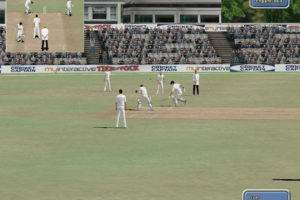 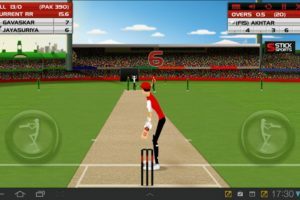 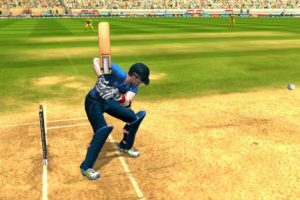 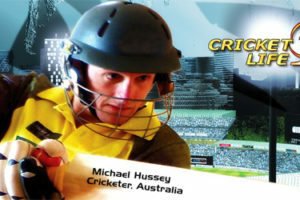 Gamebience updated their website with the details of their game Cricket Life.